Located in Ramanathapuram, Tamil Nadu, India, we are an impeccable manufacturer, exporter, and supplier of Banarasi Sarees. We provide an assorted range of our collection of Banarasi Sarees which are made using top-of-the-line fabric attained from reliable vendors of the market. 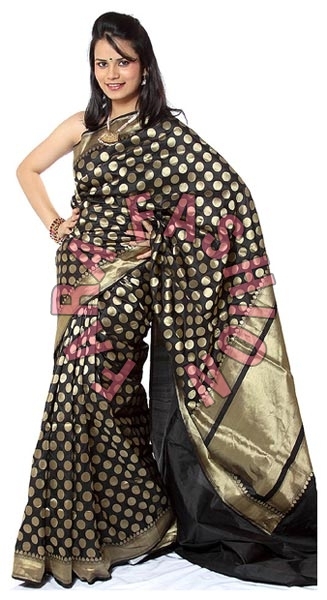 All these sarees are woven in a sophisticated manner to bring out the elegance and gracefulness. 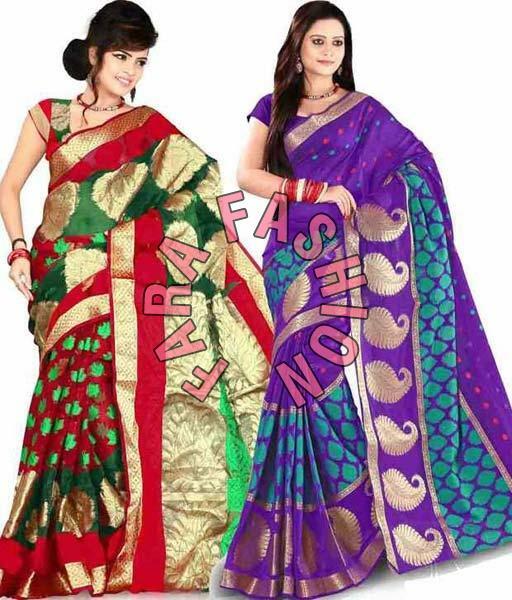 Moreover, we offer the Banarasi Sarees at best prices in the market.